Q1: How to set Contact Forms alike Demo site ? A1: You can easily set Contact Form alike form shown on our demo site. Here are list of forms used on our demo site. Sample code for Send Us Message Form used on Contact Us page of FixTech demo site. Q2: How to update Fixtech theme? A2: We are providing regular bug fixes, enhancements and also features to our all buyers. So we are releasing new version frequently. 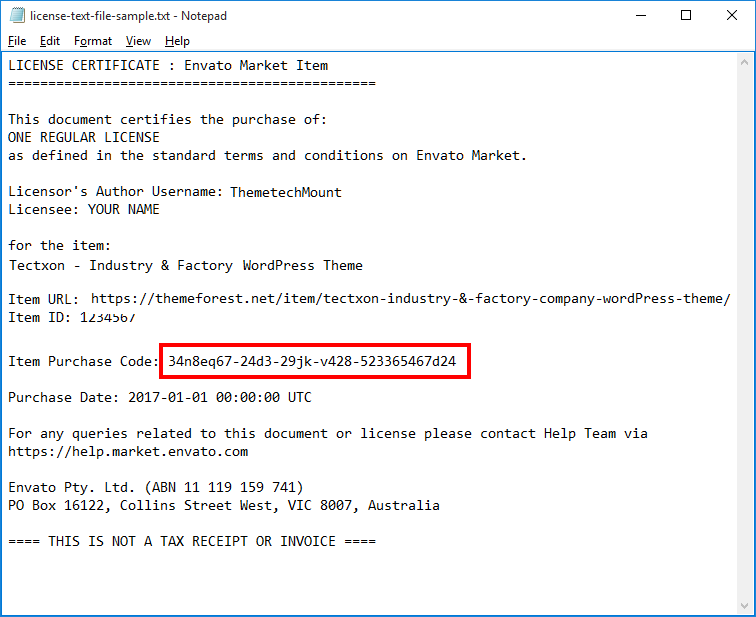 The theme update process is handled by the Envato Market Plugin plugin. Click here to know how to setup Envato Market Plugin. You can download the plugin by clicking here. Q3: How to disable comments from PAGES (and also other post types) ? 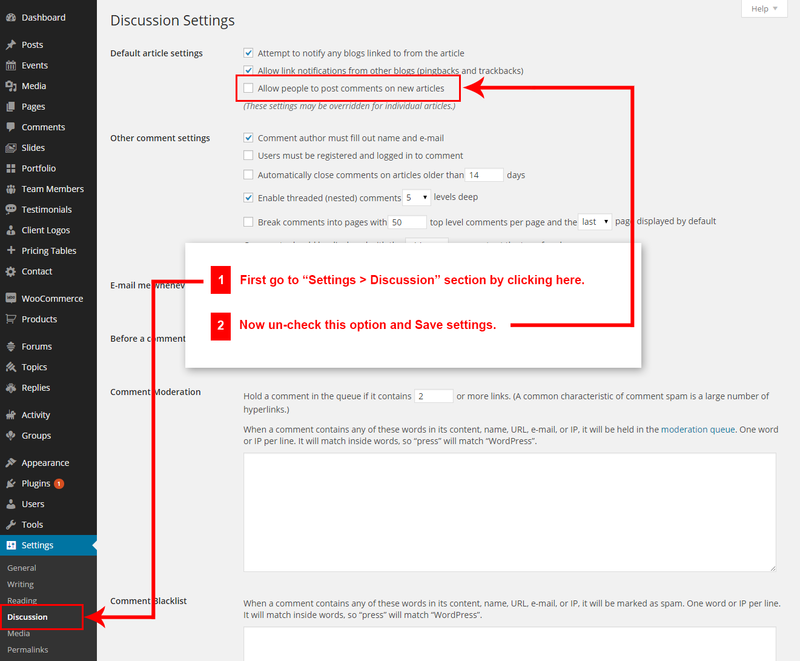 A3: There are two steps to disable comments. Second, disable comments from new pages so comments would be disabled on new pages too. Q4: How to find Fixtech theme Purchase Code ? 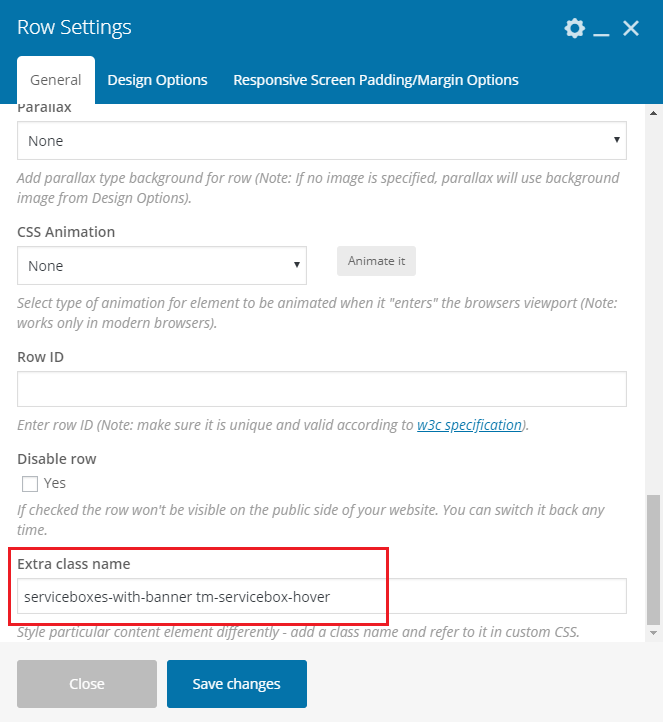 Q5: How to set responsive menu breakpoint (from which window size the menu will become responsive) ? 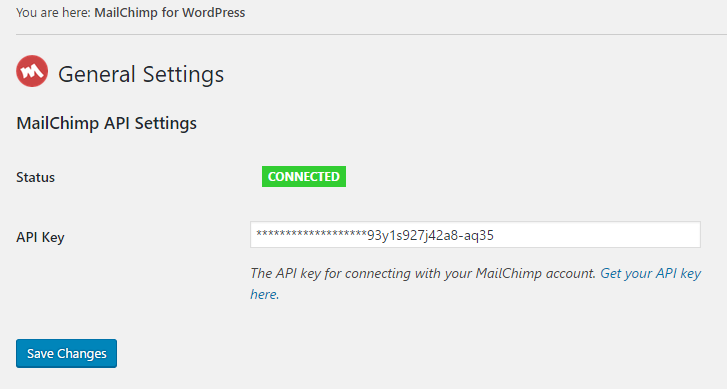 Q6: How to set MailChip newsletter form? Q7: How to setup "Envato Market" plugin? A7: You just need to link your themeforest.net account with the plugin. For this, you need API key from your account. This is one time process. After this setup done, you can install or update your purchased theme from here in just one click. From the dashboard’s Envato Market page, click “generate a personal token”. When you are taken to the Envato API page, enter a name of your choice into the Token name field. Agree to the terms, then click “Create Token” button. Once you’ve copied the token, check the confirmation checkbox and then click “Woohoo! Got it.” button. Return to the Envato Market page of the dashboard and enter your copied token, then click “Save Changes” button. When the overview of themes purchased on ThemeForest is displayed the Envato Market plugin setup process is complete. From now on, you can install or update theme easily in just one click. 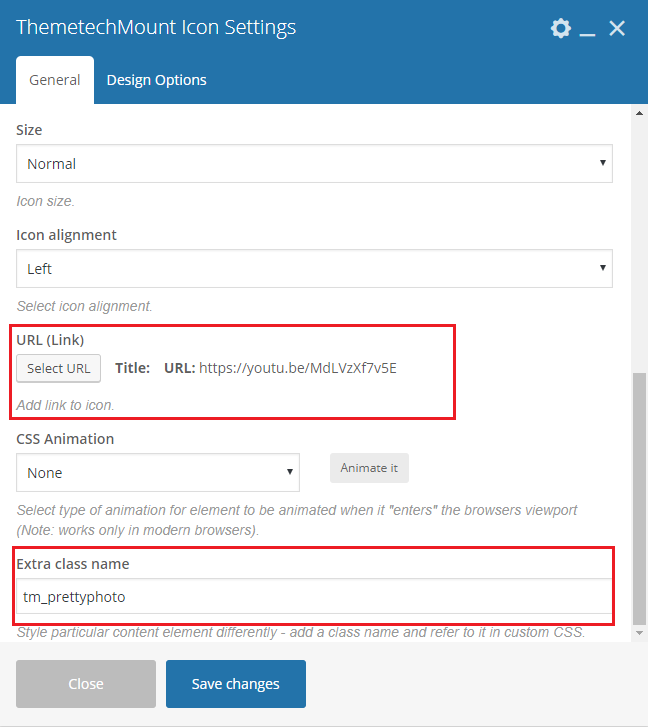 Q8: How to set custom link (e.g. video link) open in lightbox alike display on CTA section in Homepage 1 in Demo Site ? A8: For this you just need to add an extra class name tm_prettyphoto to the Icon Element. See screenshot below. Q9: How to set Icon Box hover effect alike demo on Homepage 1 in Demo site? 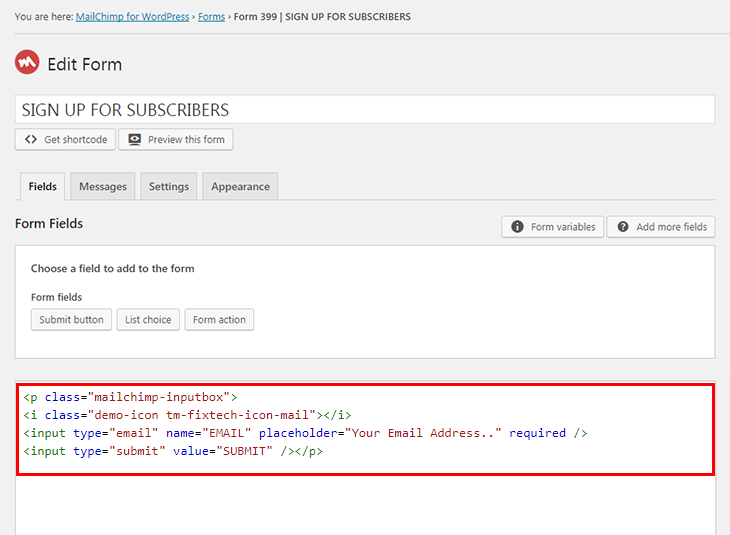 A9: For this you just need to add an extra class name serviceboxes-with-banner tm-servicebox-hover in the Row. See screenshot below.